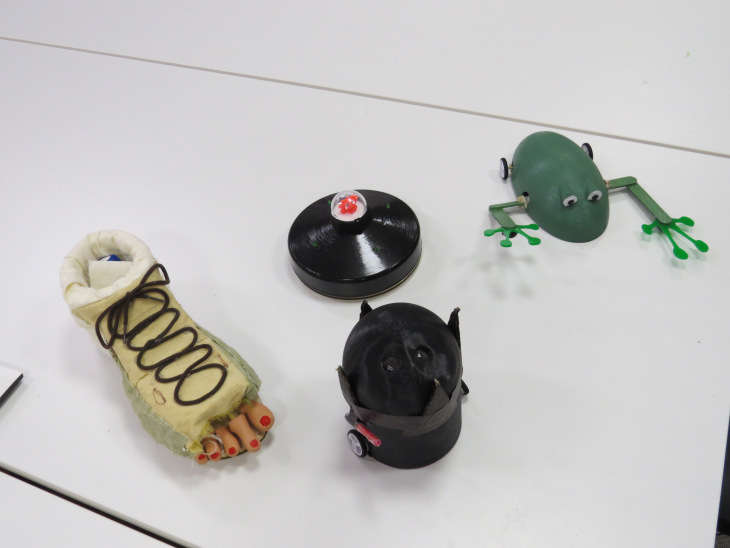 Fab Lab promotes innovation, creativity, collaboration and active learning. If you want to come with your students at our premises or get to know better Fab Lab do not hesitate to contact us. 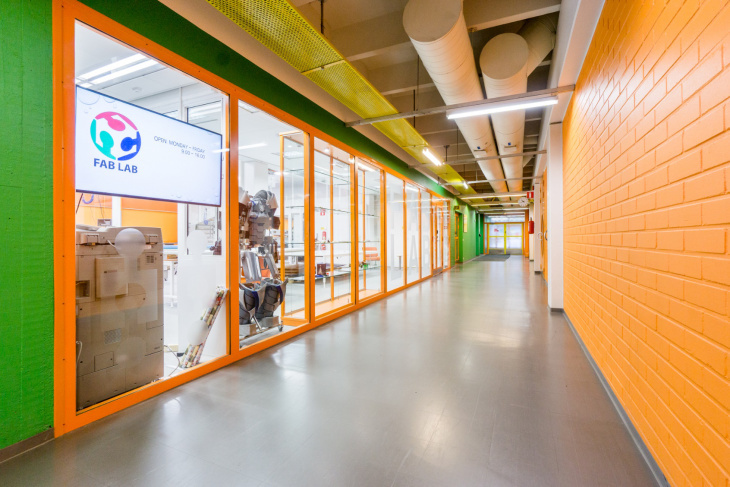 What a Fab Lab is? Fab Labs provide widespread access to modern means for invention. They began as an outreach project from MIT’s Center for Bits and Atoms (CBA), and became into a collaborative and global network. For more information, visit Fab Foundation site . 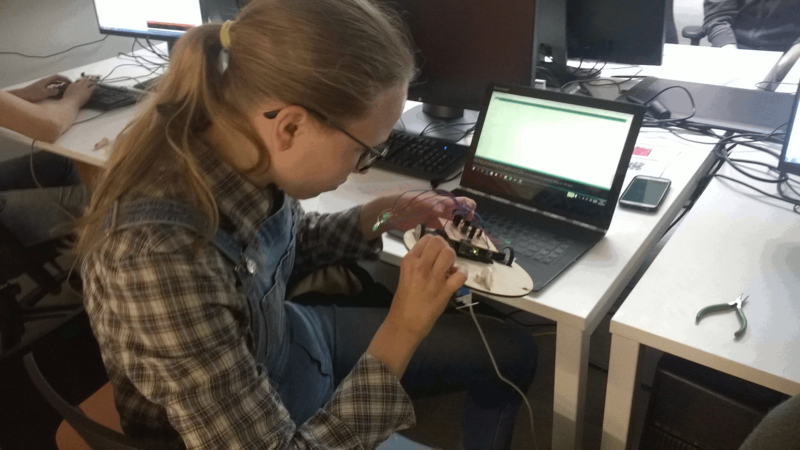 Fab Lab4School is a small project lead by Center for Ubiquitous Computing at University of Oulu. 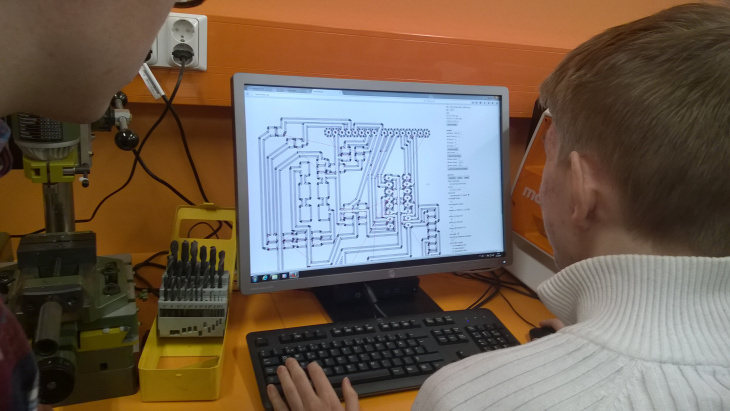 It aims to make University of Oulu’s Fab Lab known by all schools and high schools in Oulu area. At long run we plan to create a community among school teachers, pupils and university researchers around the Fab Lab and attract new students to our technical faculties. Fab Lab4School project leaders are MSc. Iván Sánchez Milara, a doctoral researcher at Center for Ubiquitous Computing and Dr. Antti Mäntyniemi(Fab Lab Oulu Manager). Who can use the Fab Lab? 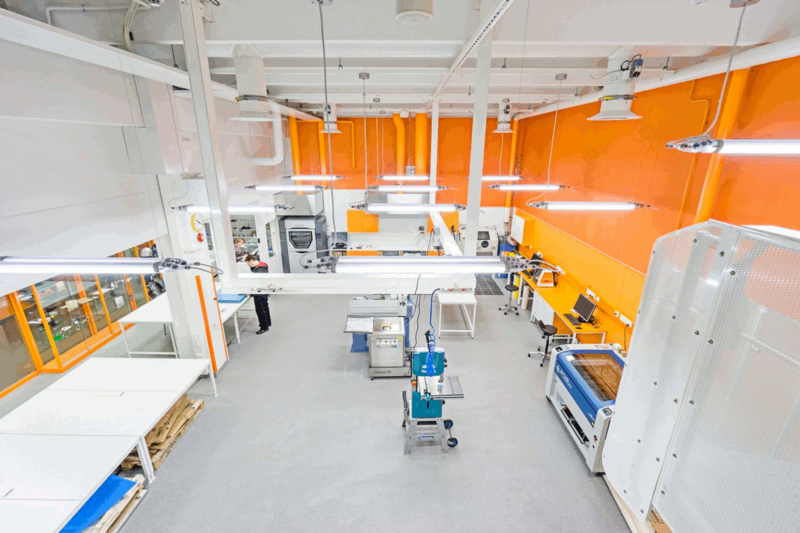 Our Fab Lab is open and currently free for the whole Oulu school community. Teachers are warmly welcome to organize their own activities with their students in Fab Lab or to utilize our premises to craft their own teaching material. We believe Fab Lab can be greatly useful to any teacher regardless of the subject: arts and crafts, physics, technology, maths, language learning or even humanities. Which will be our next activities? 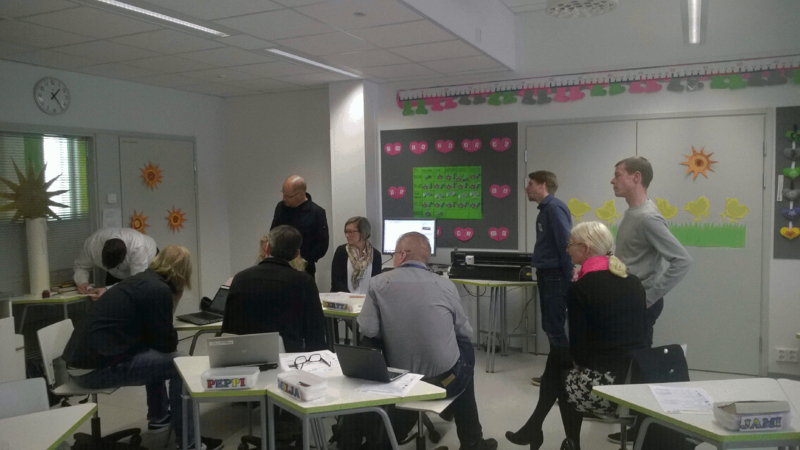 During 2016 and 2017we have already participated in different informative activities involving Oulu teachers. In addition, last two summers we hosted a group of summer trainees (15 - 17 years old) who worked with us in the fields of “fabrication, digital design and programming”. 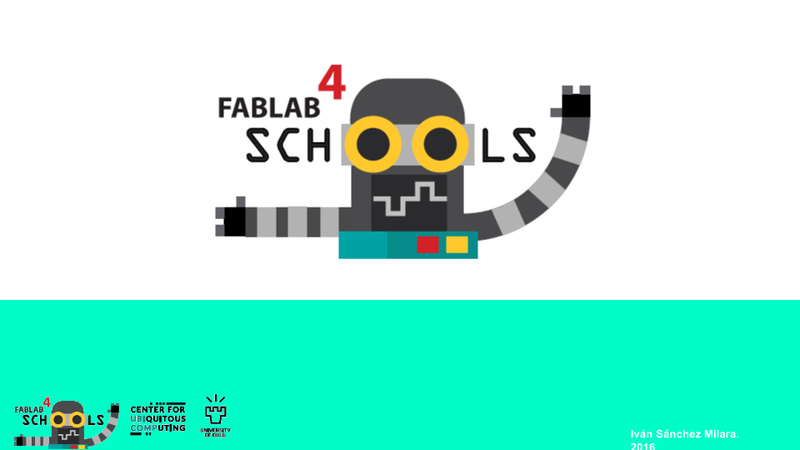 During the winter term, Fab Lab4School will host several events and activities to which all schools around Oulu are invited. We will organize some informative sessions targeted teachers and several one-day workshops for high school students. In near future, we would like to organize also some design competitions as well as prepare small joint collaboration projects between some schools and University of Oulu researchers.